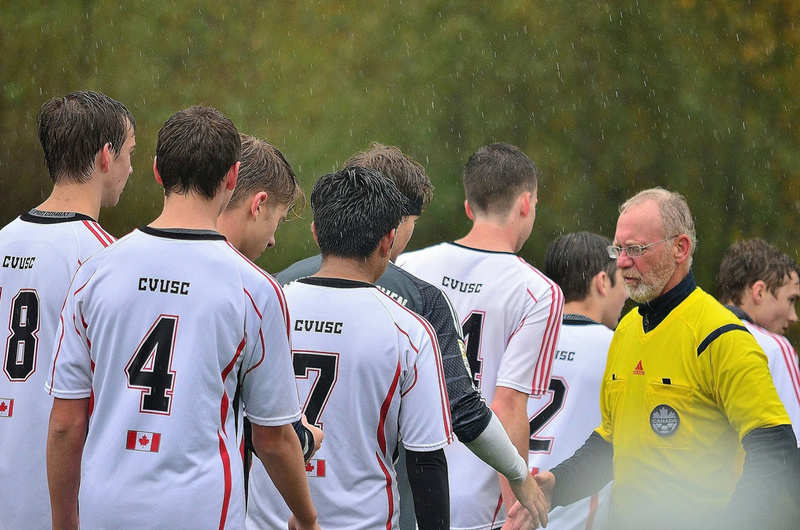 CVUSC has a large contingent of youth officials and a dedicated core of adult referees that provide officiating for all programs supported by our club. Officials for most levels of play are scheduled by our Referee Scheduler on a weekly basis. Referee courses and clinics are scheduled annually and specific dates for 2017 offerings will be posted in the near future. Annual Re-certifications typically occur in September, dates and locations have yet to be confirmed. Referee assessments by a BCSA referee accredited assessor can arranged by contacted our Referee-in-Chief.